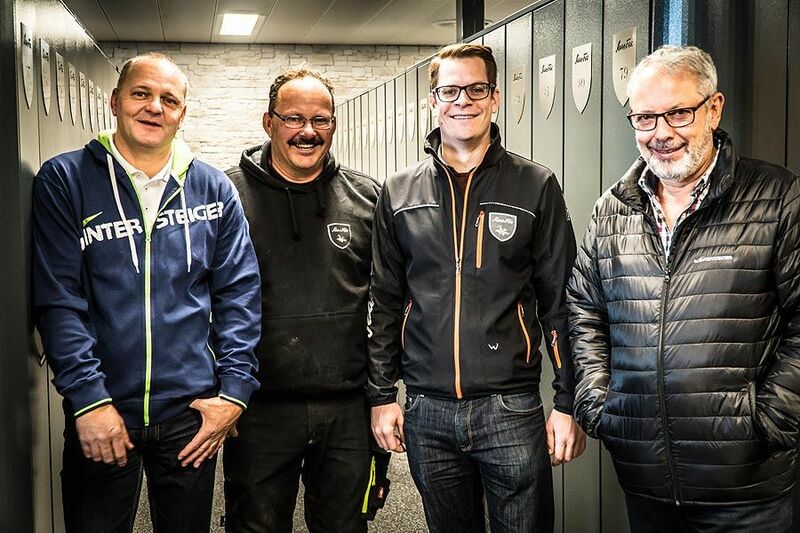 With more than half a million skiers each winter and increasingly discerning customers, the existing ski depot solution at Saastal Bergbahnen AG had reached its limits and a new solution was needed. 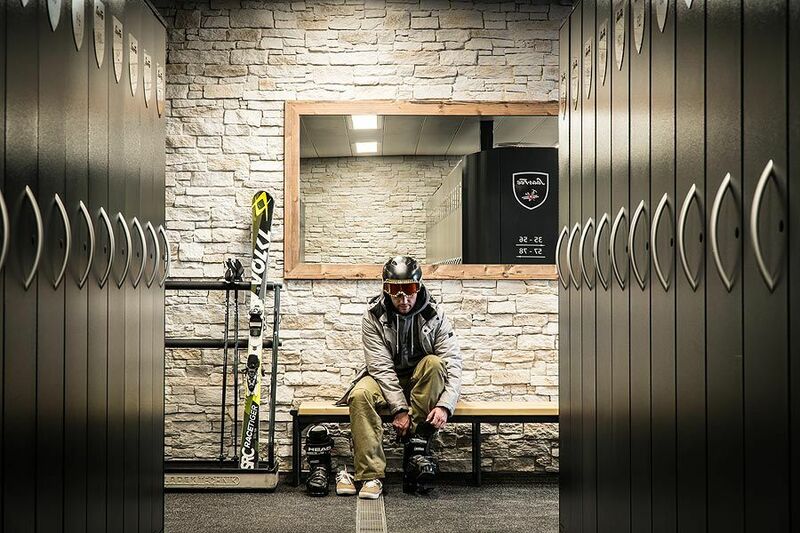 The client was looking for a partner who could plan and create a ski depot according to their exact requirements. 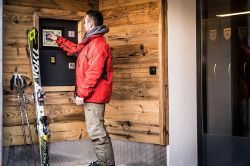 As well as traditional ski depot lockers with integrated drying for ski boots and helmets, they also needed a custom design with special functions. 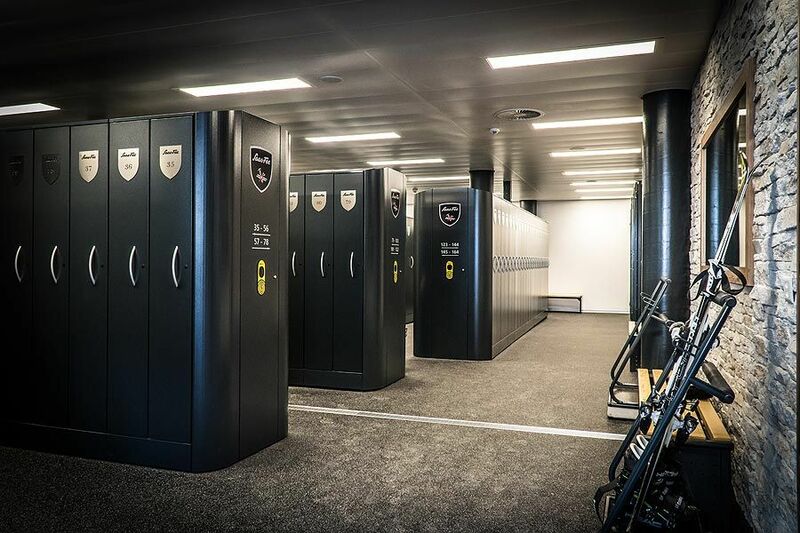 The owners also asked for large integrated lockers for groups, such as ski teams, in the depot room. Rent a ski depot any time you like. 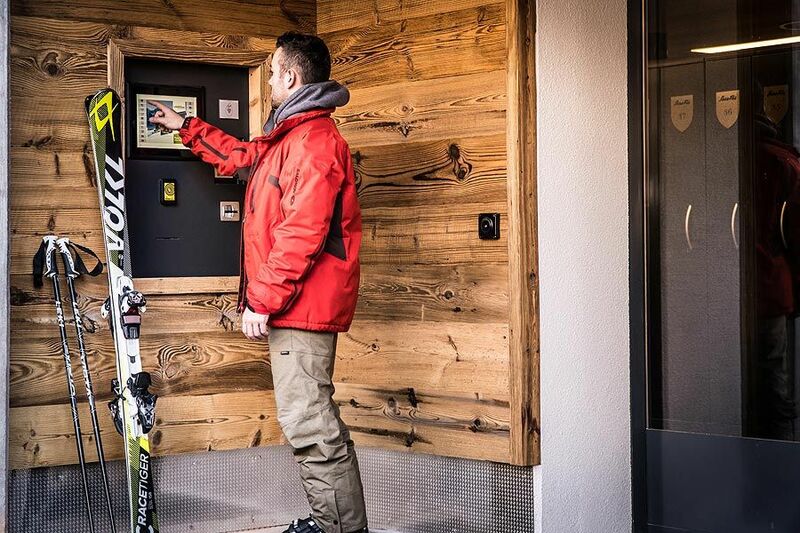 The client set WINTERSTEIGER a special challenge – they requested an entry management system that would allow the guests to rent and access a ski depot at any time of day. The newly developed self-service terminal means guests can even select and use a depot late at night. 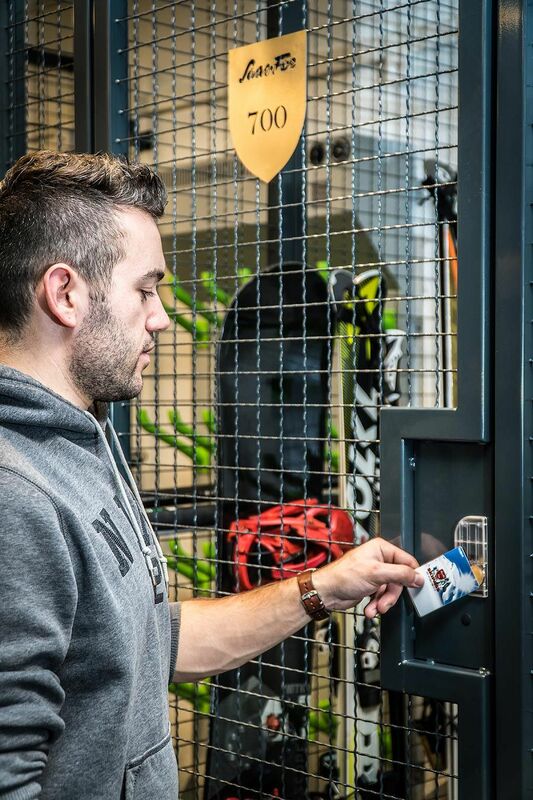 An authorized ski pass enables the guest to access the ski depot at any time of the day or night. The card can be activated at the Bergbahnen cash register or at the self-service terminal. 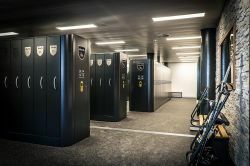 Saastal Bergbahnen AG has created a modern and customer-oriented ski depot with around 500 depot spaces and an additional 60 spaces in the lockable group lockers. 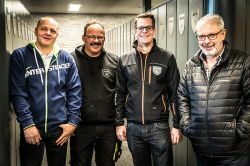 The utilization figures and the high level of acceptance that the customers have shown so far has convinced the owners that they have invested the total cost of 400,000 Swiss Francs wisely and sustainably.